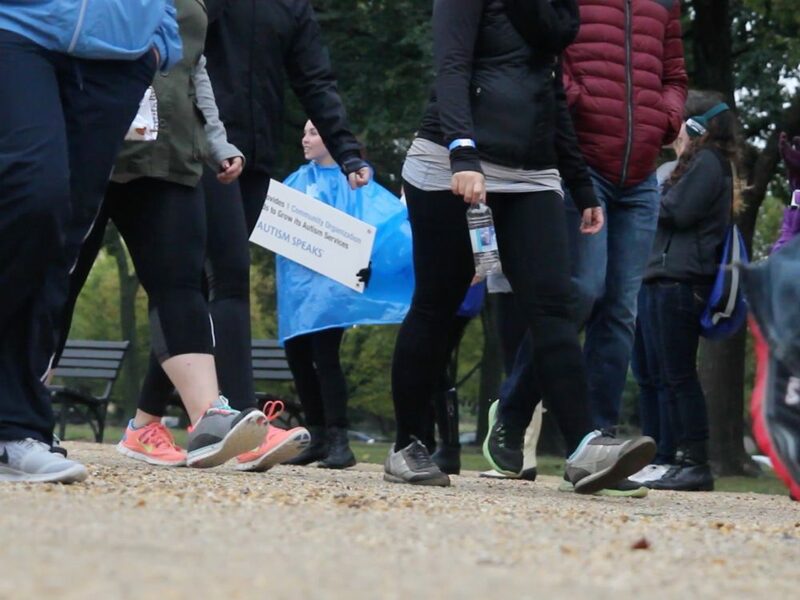 On Saturday, the national autism advocacy organization Autism Speaks hosted their 15th annual “Walk Now for Autism Speaks” on the National Mall. The event was organized to fundraise and spread awareness about autism. “It’s a great opportunity for families that are affected by autism to come together and realize that they’re not alone,” Kate Johnson, senior policy coordinator at Autism Speaks, said.